UPDATED: Tue., Sept. 4, 2018, 7:21 p.m.
Smartphones have become a bit predictable over the past few years, leaving consumers craving something new to send them running to stores for an upgrade. For years, Samsung has teased the possibility of a phone with a folding screen that can expand to something more like a tablet. A new interview with the company’s mobile chief indicated the wait may finally be drawing to a close. 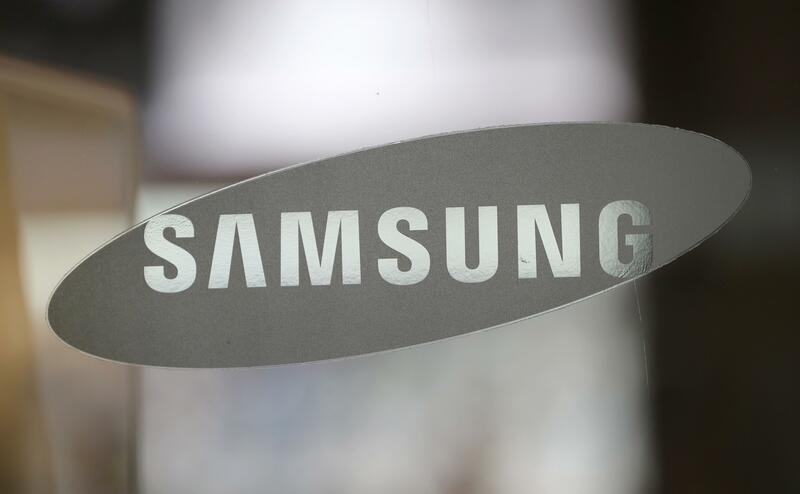 Samsung’s DJ Koh, chief executive of the tech giant’s mobile division, recently told CNBC that the company is planning to unveil a consumer model of a phone with a foldable screen by the end of the year. Koh made his remarks at the IFA show in Berlin. While he didn’t give a firm timeline for when the smartphone would make its debut, CNBC said it’s likely a first glimpse will come during Samsung’s developers conference in November. The company has previously shown off its folding phone concept at CES, the industry’s annual Las Vegas consumer electronics trade show. In its 2011 keynote address, Samsung revealed plans to make a folding phone. As recently as last year, it showed a folding phone prototype to some members of the media. The company has used flexible screens, which wrap around the edges of its phones, for years. But it has never released a phone that completely folds or a screen that people can bend themselves. It’s not clear when a folding phone would actually go on sale to consumers, but this is the closest Samsung has ever come to setting a date. Samsung might not be alone in courting that market, however. Apple is expected to launch a less-expensive version of the iPhone as one of three models it’s expected to debut at a product event on Sept. 12. The premium smartphone market drives much of the profit at Apple and Samsung, which have both raised the prices of their phones over the past year. Still, sales numbers aren’t growing as quickly on the high end as they did even a few years ago. While Apple has managed to market the iPhone to insulate itself against slowing sales for high-end phones, Samsung has had more difficulty. Sales of its new Galaxy S9 line were lower than expected last quarter, and the company in July reported a 22 percent drop in revenue for its second quarter. Published: Sept. 4, 2018, 3:39 p.m. Updated: Sept. 4, 2018, 7:21 p.m.